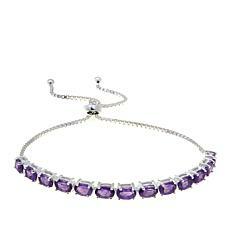 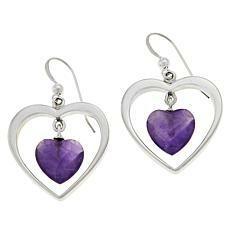 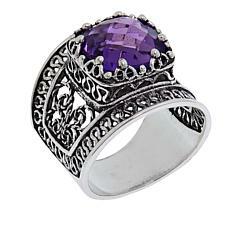 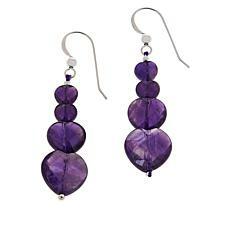 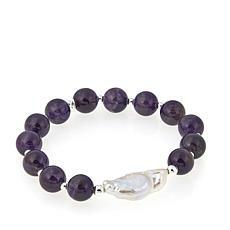 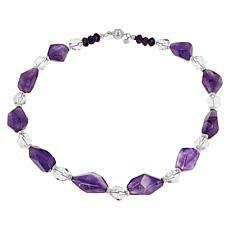 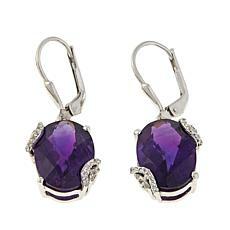 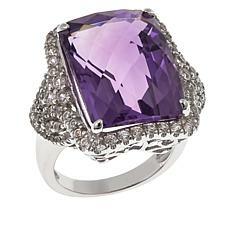 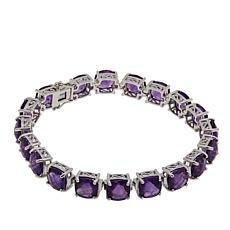 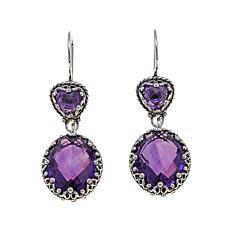 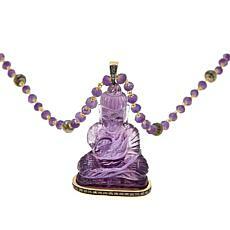 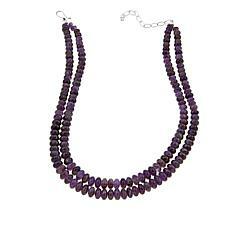 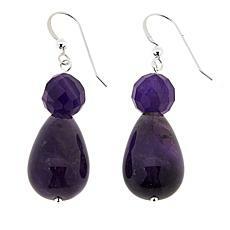 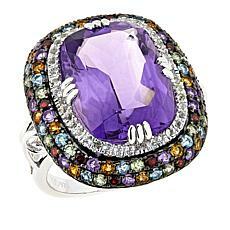 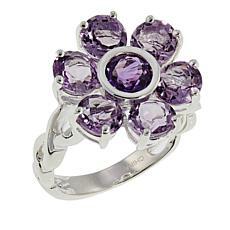 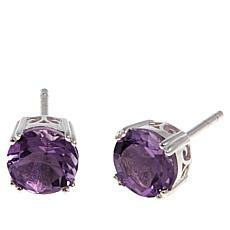 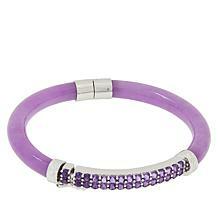 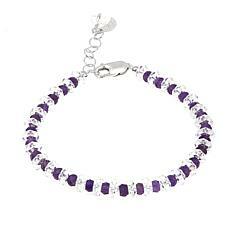 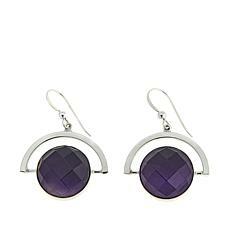 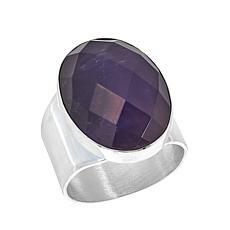 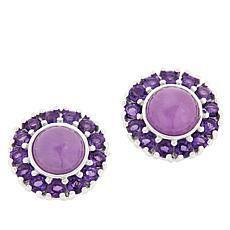 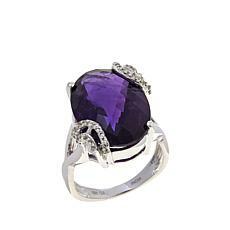 Amethyst is a semi-precious gemstone that comes from the quartz family of stones. 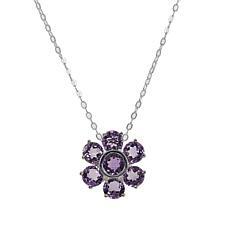 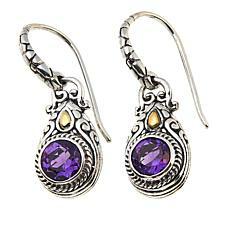 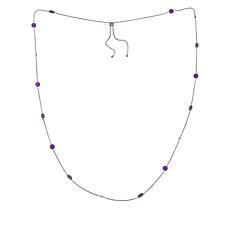 Its royal purple color has been prized for centuries among many cultures and was frequently used in jewelry made for British royalty. 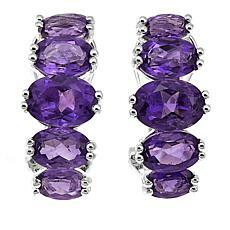 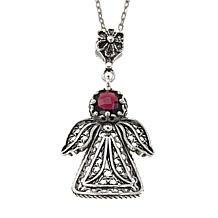 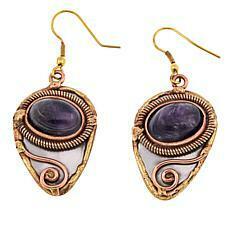 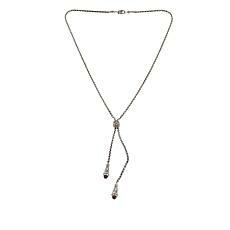 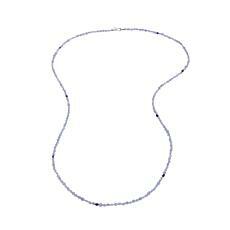 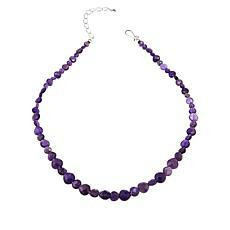 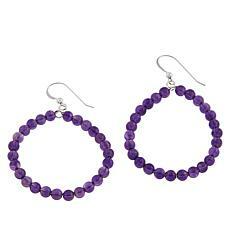 The gemstone is also commonly found in February birthstone jewelry, as it's the stone for that particular month. 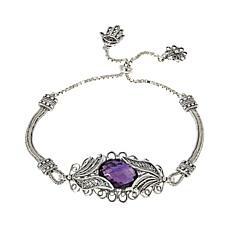 Amethyst comes in purples that range from milky lilacs to a clear deep purple that catches and reflects light with startling clarity. 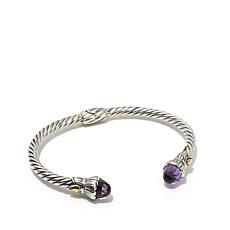 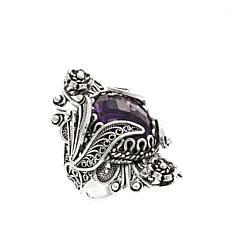 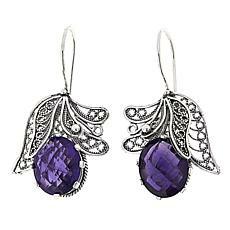 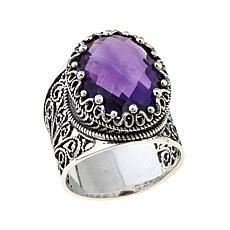 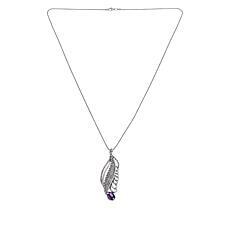 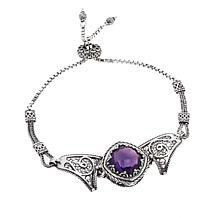 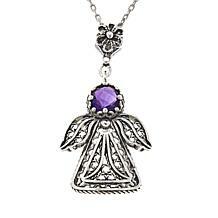 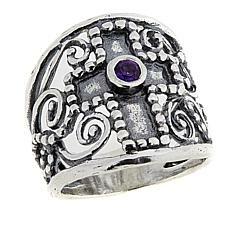 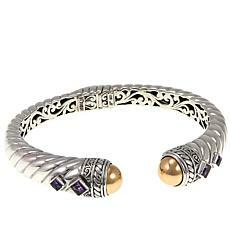 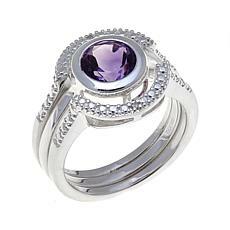 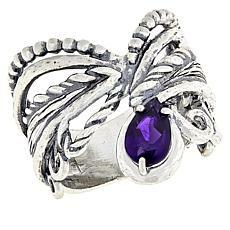 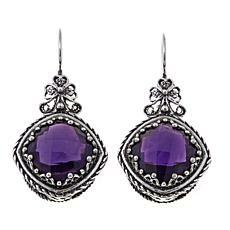 Pairing amethyst with silver helps to set off the stone and gives it a flash that other metals can't even begin to match. Pick a milky-colored amethyst to wear with a pair of jeans or put on a silver necklace that simply drips with amethysts cut in all kinds of shapes. 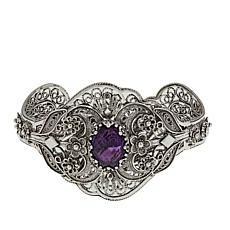 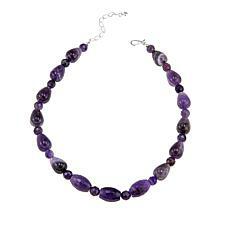 Whether amethyst is your birthstone or purple is just your favorite color, there are plenty of pieces to choose from in our curated collection of amethyst jewelry. 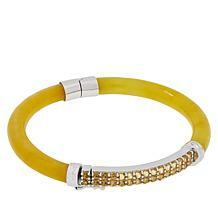 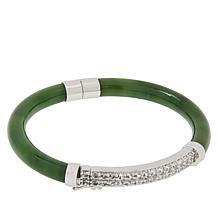 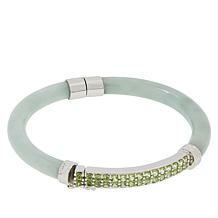 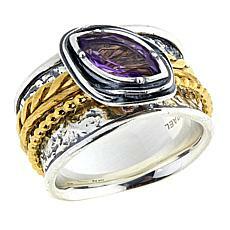 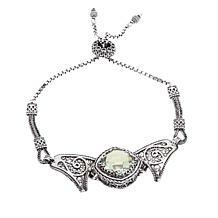 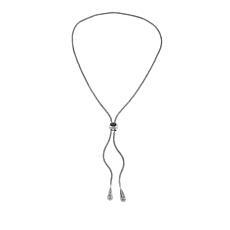 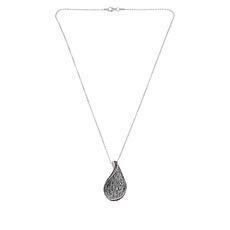 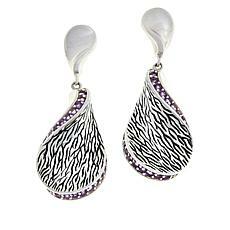 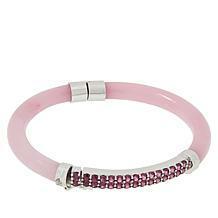 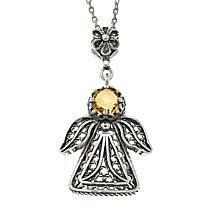 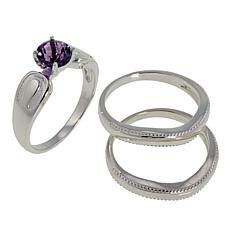 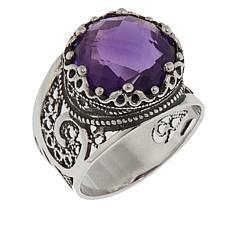 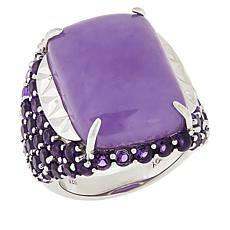 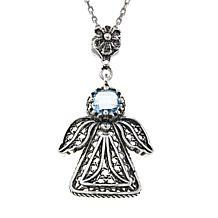 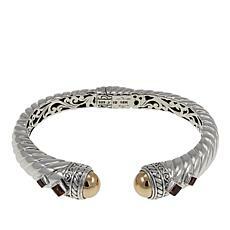 The collection at HSN includes rings, earrings, bracelets, pendants, and more, with prices to fit any budget. 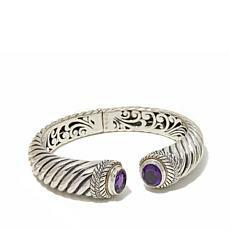 Adorn yourself with a piece of jewelry that reflects your mood or find one that perfectly matches the outfit you've chosen for a special occasion.